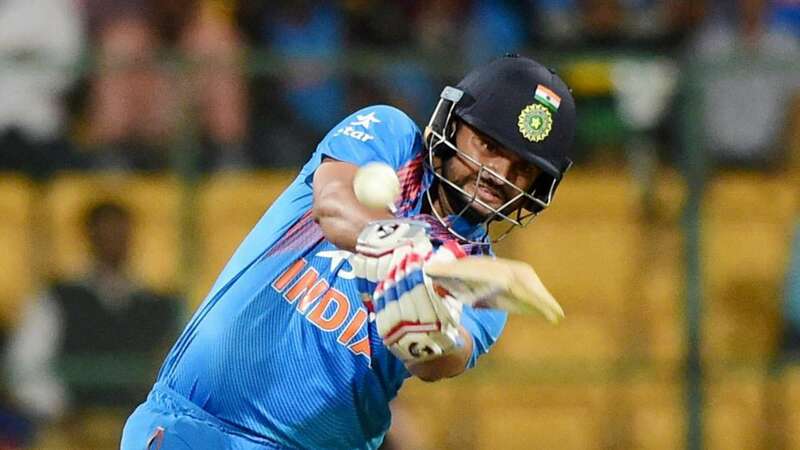 DNA – Suresh Raina will replaceAmbati Rayudu, who failed his fitness test,in the One-Day squad for the England tour. Suresh Raina will replaceAmbati Rayudu, who failed his fitness test,in the One-Day squad for the England tour. Raina was brought back by the selctors after Rayudu failed to reach the required standards in the Yo-Yo test. Rayudus Yo-Yo Test failure has come as a shock for many, especially after a successful IPL campaign (602 runs) with Chennai Super Kings. Meanwhile, Rohit Sharma, who had taken permission from the BCCI to skip the June 15th Yo-Yo test, will appear for the same at the NCA on Sunday. He will be appearing for the Yo-Yo Test on Sunday, GM (cricket Operations) Saba Karim said.